Everyone suffers from back pain, a stiff neck, headaches, sore shoulders. 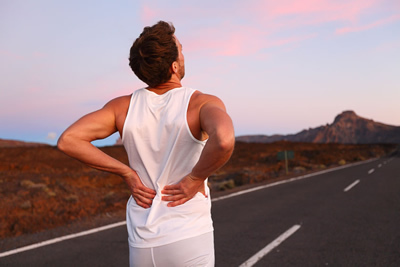 If you’re like most people you probably soldier on but in most cases back pain, strains, and painful joints can be successfully treated by an osteopath. Call us - we may be able to help! We are always happy to discuss any queries you may have. Injuries during participation in sports are all too common. Often, these injuries occur in someone who is just taking up sports as a form of activity, doesn’t use proper safety equipment, or becomes overzealous about the exercise regimen. Many people mistakenly assume that they must learn to live with symptoms of arthritis. 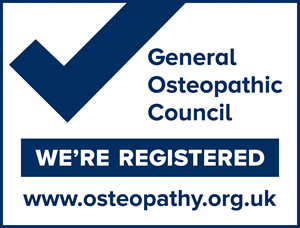 In many cases, osteopaths are able to help considerably. Pain relief and lifestyle management improve the quality of life for arthritis sufferers. Although osteopathy treats the entire body, one of the more common problems people seek the help osteopathic treatment for is lower back pain. Around 5.6 million working days in the UK are lost each year due to back pain, second only to stress.